The playing of the 122nd French Open got underway on the 27th of May 2018 and by the time the day was out, there was plenty to discuss. This edition of Roland Garros promises to be one of the best if the opening 24 hours were anything to go by. It’s going to be two weeks of tension and excitement in Paris as the finest in the world fight it out to be crowned king and queen of the famous French clay courts. The action may have started slowly but it all kicked off as the day went on with the biggest talking point being that women’s 2017 French Open champion Jelena Ostapenko was eliminated in the first round. Ostapenko becomes only the second women in the Open era to be defeated in the first round whilst defending her title, after losing to Ukranian Kateryna Kozlova 7-5, 6-3. Ostapenko described it as a “terrible day at the office” and few can argue with her assessment. After such high hopes, the Latvian’s tournament is over in a flash. 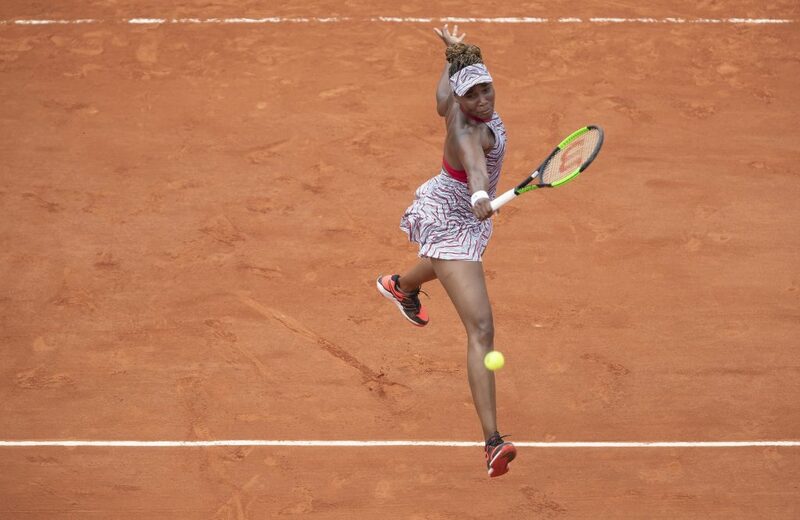 Venus Williams crashed out in the first round, while her sister, Serena, progressed. The upsets didn’t stop there as seven-time grand slam winner Venus Williams also exited the competition in the first round. Williams went crashing out to Wang Qiang in straight sets 6-4, 7-5. In the men’s game, there was a gruelling victory for David Goffin, who was taken to five sets by Robin Haase but the Belgian eventually prevailed 4-6, 4-6, 6-4, 6-1, 6-0. After being two sets down, Goffin will be buoyed by the way he fought back to win. With that type of strong mental approach, it wouldn’t be surprising to see him progress deep into the tournament. Italian Open finalist Alexander Zverev cruised to victory in straight sets against Ricardas Berankis 6-1, 6-1, 6-2. The fiery German is proving a dab hand on clay and at 7/1 he is just behind Rafa Nadal to win Roland Garros in French Open tennis betting. Of course, there is a long way to go but, with every game that the 21-year-old plays, he looks more and more established at the top. His next game is against Dusan Lajovic and he shouldn’t have any problems dispatching the Serb with relative ease. Serena Williams stepped back into the ring for the first time since giving birth last September and immediately caught the eye. The 23-time grand slam champion who was kitted out in a sleek black catsuit powered her way to victory over Kristyna Pliskova 7-6, 6-4. Heather Watson was able to reach the second round after beating Oceane Dodin 6-3, 6-0. The Brit has endured a tough time of late on the tour and is understandably short on confidence but it certainly didn’t show on day two. Serena Williams will be a lot happier than her sister with her success. Stan Wawrinka’s torrid time continued after suffering a loss to Guillermo Garcia-Lopez 6-2, 3-6, 4-6, 7-6, 6-3. That loss will see Wawrinka, the 23rd seed at the French Open, tumble down to number 256 in the world rankings. It’s been quite a spectacular fall for last years runner-up at the French Open. Novak Djokovic was able to see off Rogerio Dutra da Silva in straight sets 6-3, 6-4, 6-4. The Serb continues to get back to full fitness and should be an outside contender to lift the trophy in Paris. Other big names that advanced from the first couple days from both the men’s and women’s championships were Caroline Wozniacki and Juan Martin del Potro. The King of Clay is the outright favourite in tennis betting to win the French Open and with good reason too, as he chases his 11th Roland Garros title. Nadal got his campaign off to a winning start against Simone Bolelli, winning in straight sets 6-4, 6-3, 7-6. Having won in Monaco, Barcelona and Rome already in the last month, it doesn’t look like the Spaniard’s powers are waning on clay. Nadal will play Guido Pella next and it should be business as usual. 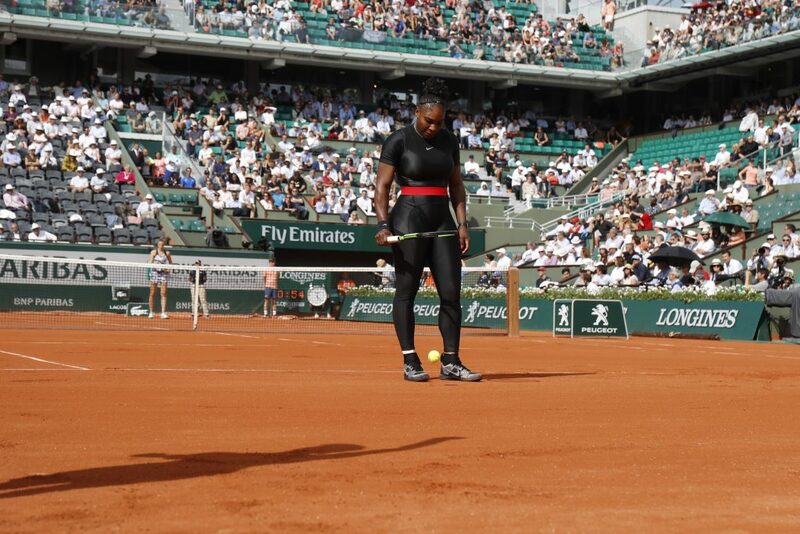 After day one and the first round’s of Roland Garros, it looks like the women’s championship could go either way with a new winner to be crowned this year. The men’s championship looks as tight but with far fewer upsets occurring and any high profile exits are only likely to happen once the round of 16 gets underway.